Don't settle for a plain power bank, when you can have a Second Kick. Includes cord to charge power bank. Intelligent LED display screen. 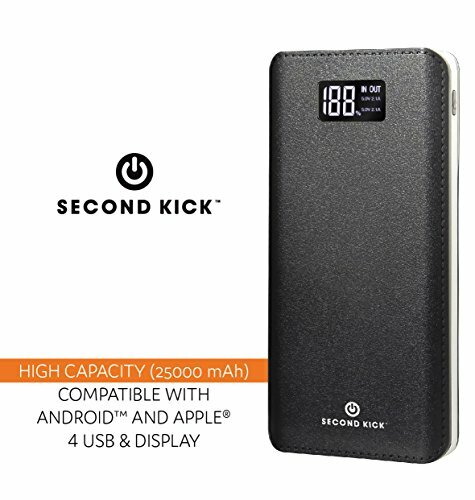 Superior Second Kick high quality external battery. Powerful led floodlight on battery pack. Double click on power button to activate. Includes charging cable and hard shell, input overcharge protection technology. If you have any questions about this product by Second Kick, contact us by completing and submitting the form below. If you are looking for a specif part number, please include it with your message.